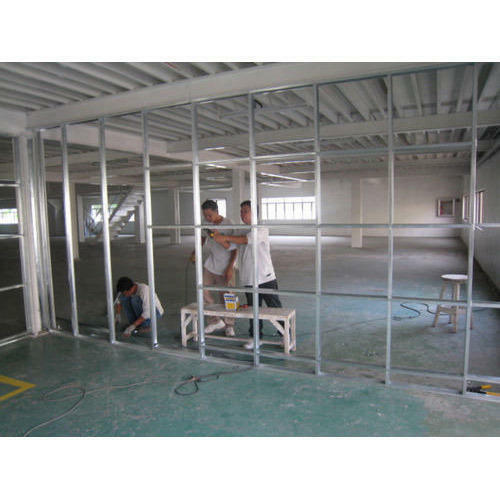 We have gained immense expertise in rendering Aluminum Window Partition Installation Service. This service is rendered by our proficient personnel, who ensure to utilize their commendable knowledge and rich experience in this domain. In addition to this, the offered service is provided to comprehend and meet the emerging requirements of clients. It is reckoned for its quality & timeliness and available at market leading prices. We are the leading Manufacturer of Aluminium Frame Partition, Aluminium Window Partition, Aluminium Frame Doors, etc, and we also offer Installation Services to our valued clients.